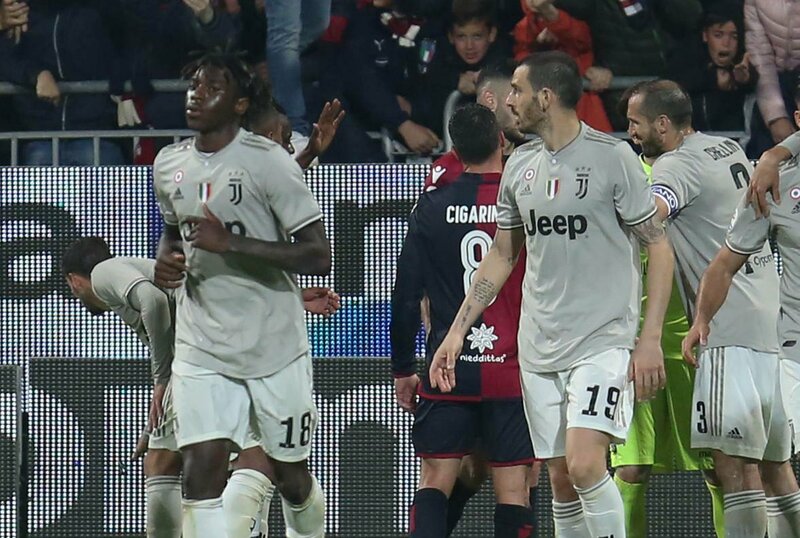 MILAN — Blamed by his own teammate for the racist abuse aimed at him during an Italian soccer match, Juventus forward Moise Kean received plenty of support from rival players on Wednesday. Kean is a 19-year-old Italian whose parents are from Ivory Coast. He plays fors national team and Juventus, the most popular soccer club in the country. He is also black. “The blame is 50-50, Leonardo Bonucci … All you can do now is laugh,” Sterling wrote on an Instagram story along with a slew of laughing face and applause emojis. “Regardless of everything, in any case… NO TO RACISM,” Bonucci wrote.